It used to be that if your website showed up at the top of Google organically, you were set. The Google searches would climb and contact forms rolled in. You loved your web company and life was great. While there might have been one ad at the top of a search, it then grew to 2, then 3 and currently there are 4 placements for Google Ad Words at the top of first page of a keyword search in the city you searched. Then Google added ads at the bottom of the page. The organic listings were squished in-between where they were also competing with RealSelf, Groupon, Yahoo and others that appear in that now smaller space. When we build a site or remodel a site, the first thing we do is start the increase the amount of content, focus on keywords for your practice, and add internal and external links to each page. We use best practices to optimize your site so it ranks on Google organically. These practices have been successful for us and our clients. With Google Ad Words you can go to the top of the page, usually within a few days and maybe sooner. Google does require that medical practices provide credentials that they are certified and have a license to write prescriptions. Using Ad Words is different from other internet advertising like banner ads or impression ads because you’re not paying for eyeballs. You pay only when someone clicks your ad and is directed to your site. When potential patients search the web, they are usually looking for something specific like “Liposuction Tampa” or “Lip Plumper Atlanta.” These searchers have intent to buy, and they are actively searching to buy something that you provide. The good news is they will find you if you’re at the top of the page. 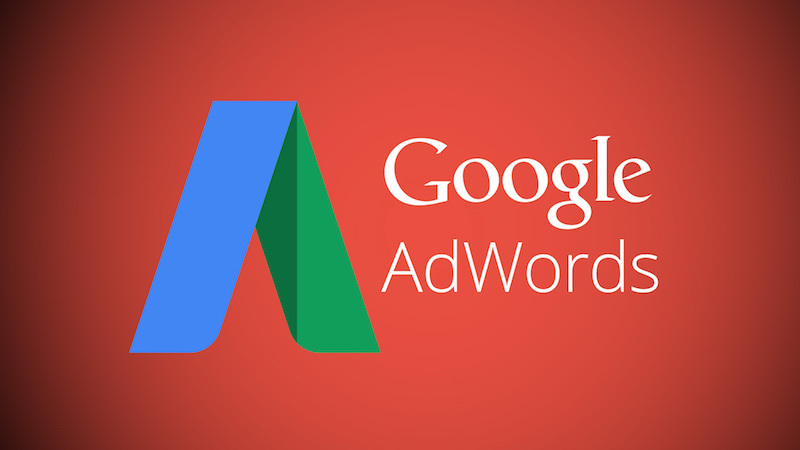 It’s the Google Pay Per Click advantage that you get for investing in Ad Words. When we set up the account, we select the geographical area that you most want to reach. Your paid ads do not show up in another state or area that is unlikely to bring you real patients. You can also select interests, age groups, and gender. However, if you do have a a service, product or procedure that you think would interest people in a broader circle, you can ad with keywords and those areas. You can decide how much you are willing to pay per month, or per day. Once your reach your budget your ads will not show. Many of our Ad Words clients want to measure how much certain ads and keywords generate new business and adjust their ads from that. We have found in most cases that doctors will increase their budgets because the ads work so well for them. There’s no other form of SEM (search engine marketing) or any other type of advertising that you can buy that will guarantee the kind of results that you get from Google Ad Words. Definitive Medical Marketing works for clients on an individual basis to make their practices shine. We use proven strategies like Google Ad Words to help you grow your practice. Contact us today about how we can help you improve your presence on the world-wide web. Do you want more qualified patients right now? Do you want your practice to grow instead of your competitors who are using Google Ad Words?